Little man is a big fan of In the Night Garden, we have been to two live shows so far, Pinky Ponk Show in 2012 and Ninky Nonk Show in 2013, and we can’t wait to go again this year. This summer In the Night Garden Live is coming to London, Birmingham, Manchester and Glagsow in the amazing family-friendly Showdome. See Igglepiggle, Upsy Daisy and Makka Pakka brought to life before your eyes with beautiful costumes, magical puppets, enchanting music and breathtaking projections. 440,504 people have been so far. And 9 out of 10 parents have given 5/5 stars in the thousands of parents’ reviews or post-show surveys. 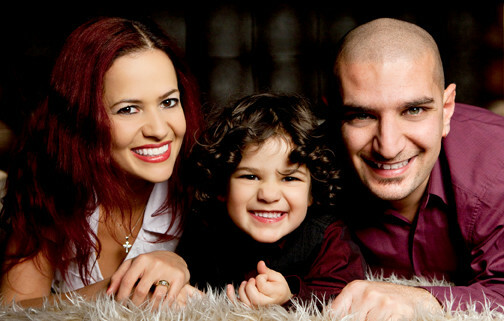 Lilinha Angel is offering a family ticket (for 4 people, minimum 1 adult) to see the show at venue and a performance of you choice, subject to availability*. For a chance to win simply answer the question and submit your details before the competition closes on 31 March. 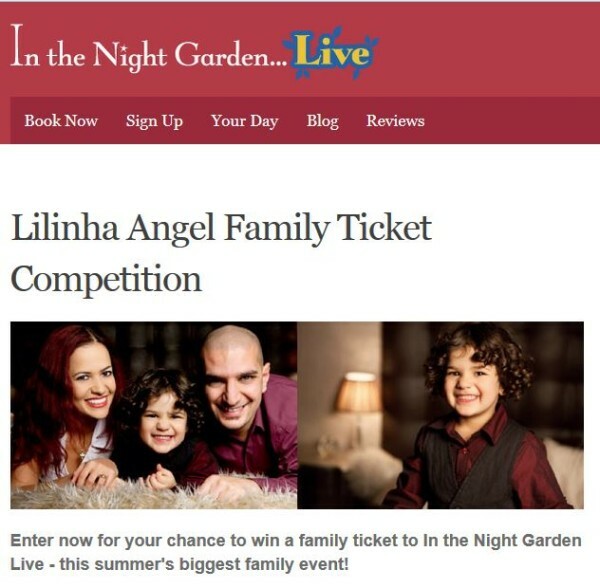 9 Responses to "COMPETITION: #Win a Family Ticket to In The Night Garden Live 2014"